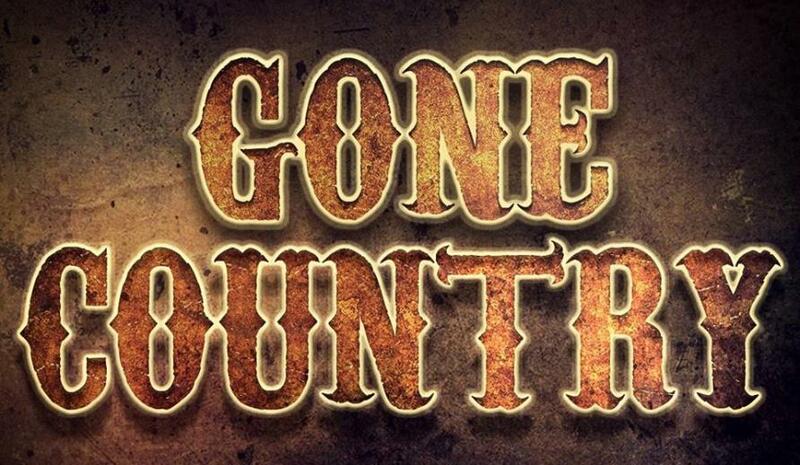 Gone Country★Chicago's Premier Country Cover Band! At the core, Gone Country is a group of rock and roll musicians who have a deep appreciation for country music. Since 2013, Gone Country has been performing regionally to the acclaim of critics and audience members alike. The band plays old standards and the latest hits in country including Keith Urban, Luke Bryan, Jason Aldean, Garth Brooks, Miranda Lambert, Carrie Underwood, The Band Perry, and many others. Gone Country brings a fun, high energy performance to each show, leaving no excuses for anyone to be left in their seat. Come see your favorite songs performed the way you like 'em!